In 2007, Iittala debuted the dual-colored Aalto vase to commemorate the 70th anniversary of the original design by Alvar Aalto. 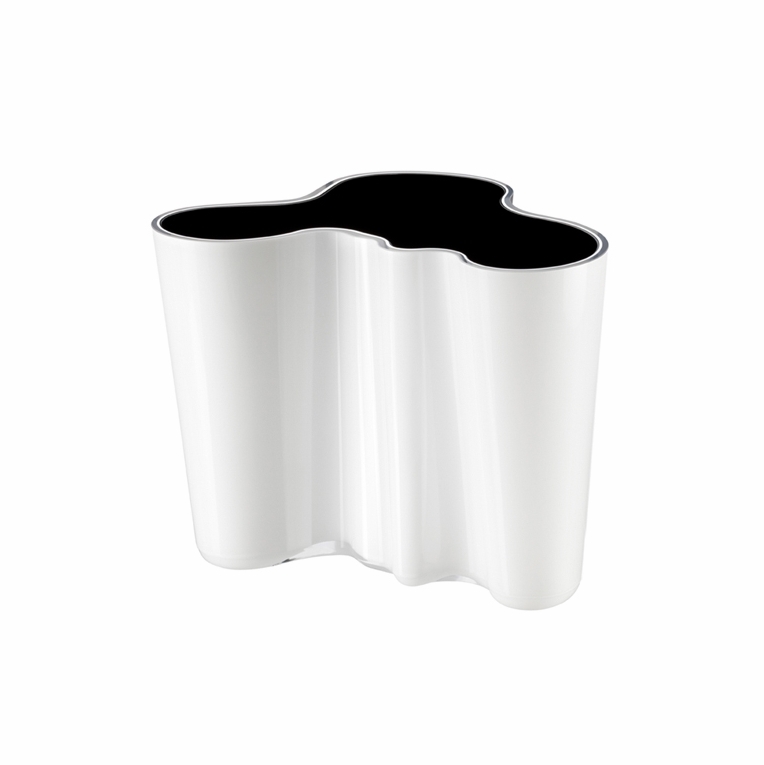 These vases were so popular that Iittala has added to its collection with the white and black cased vase. This vase is not stamped as an original part of the anniversary collection, but the quality craftsmanship and appearance remains constant as the dual-colored vases before it.